All funds are held at CJSA on SCD behalf. any supporting paperwork should be mailed CJSA. 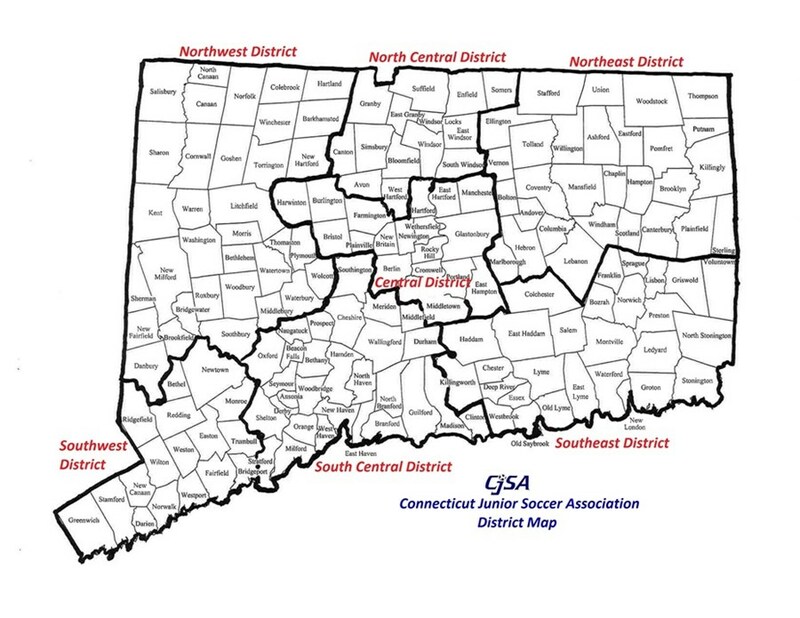 "South Central District" or "SCD" or "SCD/CJSA"
Both pieces of content are links to the CJSA website, controlled by CJSA and as such any errors should be reported to CJSA.